The Scratching Post – 2015 Issue No. 2 – Tails High, Inc. While February is the month where we humans celebrate that connection with our special someone, our cats will live a longer, healthier, and happier lives if they avoid all romantic encounters. Read on to find out why. Getting your cat spayed or neutered will of course avoid the possibility of kittens and aid in decreasing the massive homeless cat population…but more on that next month when kitten season may be in full swing. It has been shown that surgically altered pets have a greatly reduced risk of getting common cancers. Pryometra (a fatal uterine infection) and uterine cancer can be completely eradicated and you can reduce the risk of mammary cancer simply by spaying your female cat before her first heat cycle. And, the chance of your male cat getting testicular cancer can be eliminated by neutering him before he matures which also reduces the risk of prostate cancer. In addition to improving your cat’s overall health, spaying/neutering your cat can also improve their overall behavior. Females in heat will howl, males will spray urine to mark their territory and both can show aggressive behavior all in the interest of finding a mate. These behaviors can be curbed if not fully eliminated simply by getting them spayed or neutered. Finally, think of the long term cost savings. If the diseases noted above are eliminated it can drastically reduce the vet bills that owners can expect to pay over the life of their furry friends. 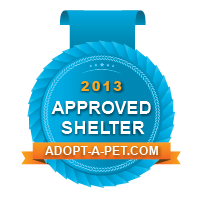 You will hear arguments that spaying or neutering will alter your cat’s personality. This is a myth and is simply not true. Read about more spay or neutering myths from the Humane Society. Read the full article from the Humane Society on why you should spay or neuter your cats! Cats show affection in all kinds of ways that may seem strange to us humans. Are you lucky enough to have your cat exhibit any of the following behaviors? Gnawing on you — ever so lightly. Jumping on you (sometimes in the middle of the night!). Spying underneath your bathroom door. Bringing you presents (that are not so pleasing). Passing out on your lap. Read more about these behaviors and why they mean affection and not annoyance! PomPom is a special girl and she is only two years old. She came to us from Washington Humane Society having been diagnosed with mammary cancer. PomPom has undergone surgery, but further studies and biopsies have shown that the cancer is an aggressive cancer that cannot be cured. Tails High has taken PomPom in as a hospice patient. We’ve been told she may live only a few more months and we will make sure she gets the care, attention and love she deserves. PomPom’s story is unfortunate because it is preventable if only she had been spayed early on in her life. 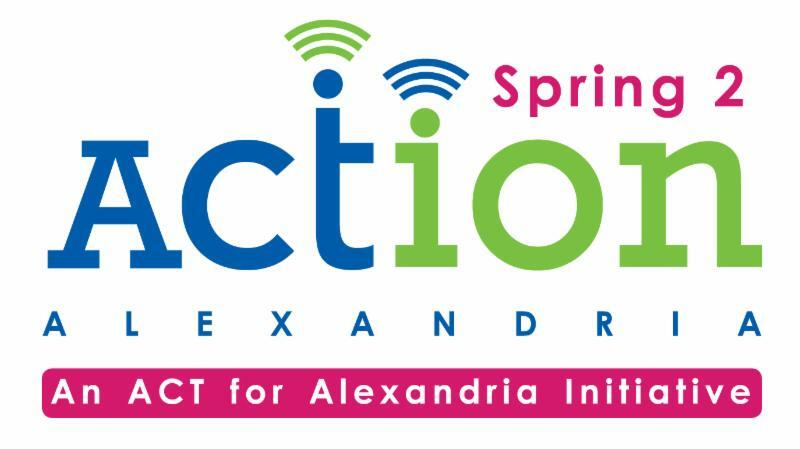 Each year, Act for Alexandria sponsors a day of giving for local charities. Last year Tails High was able to raise over $6,000 during this day and our goal this year is to raise over $8,000.